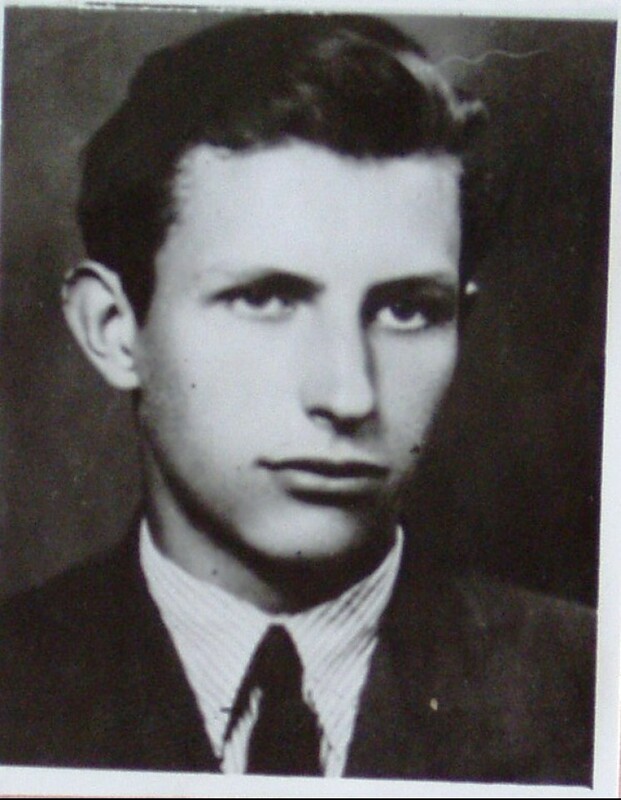 Ján Tocký belongs to the group of runaways, which on the April 30, 1952 nearby the village Moravský Svätý, managed to sail the Morava River and flee to Austria. According to Tocký, especially in this season, the river was swollen and at some places, it almost overflew from its banks. Some members of this group got scared when they saw the swollen Morava and they were decided to return. However, it was necessary to proceed all together and not to break the unity. Breaking the group into more parts would increase the risk that some of them would be caught by the Border Guard. Therefore they decided to try and all together sail to the other side of Morava. The guide blew the dinghy, which he had in his backpack. Each dinghy could carry about 6 – 7 people and in such groups they sailed over the swollen river. However, when the second dinghy from the end got onto water, Ján Tocký was in this group, something happened what almost destroyed all of the runaway attempts. One older priest, sitting on the edge of the dinghy, unawares dipped into the cold water. He got frightened, stood up and the boat overbalanced. Others began to scream they couldn't swim, but their shouting could attract the attention of the Border Guard. That’s why from the streamside the guide shouted to them to be quiet, that otherwise he’d shoot them. Tocký along with his Salesian friend could swim, so they quickly flipped the boat over, everyone could hold on to it and they helped to push it to the streamside. Fortunately, no one got drowned in that cold water. After the last dinghy got on the other streamside, it was daybreak already. In the end the whole group managed to flee through Vienna and Linz to the free land. Ján Tocký was born on December 30, 1930 in Žilina as the youngest of seven children. He attended public school as well as high school in Žilina. In 1948 he decided to enter religious order of the Salesians of Don Bosco. 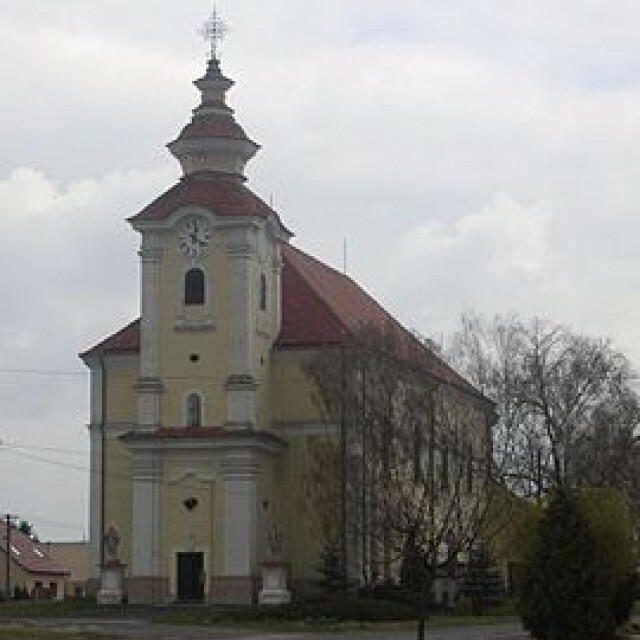 Within a liquidating intervention of the communist state power against the male religious orders in April 1950, Ján Tocký was interned in Podolínec monastery. Since being young, after several weeks he was relocated from Podolínec to reeducation monastery in Kostolná near Trenčín. 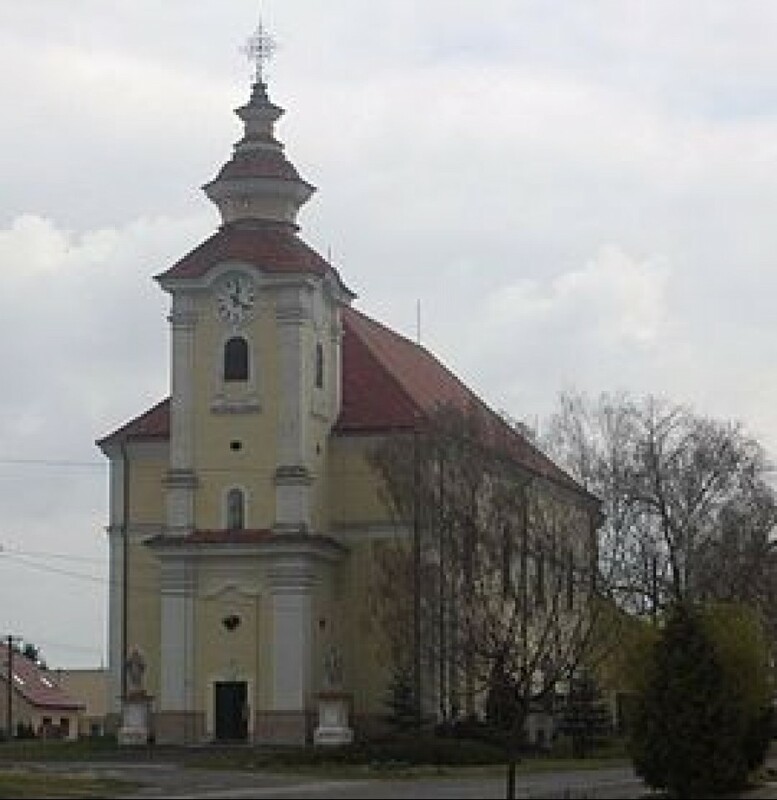 Approximately after a month of reeducation in Kostolná, along with other young religious men, Ján was moved to building the so-called Youth Dam, (Priehrada mládeže), near Nosice, (in Púchov district). After the release and a short stay at home he was drafted to the compulsory military service, which he carried out in units of Auxiliary Technical Battalions, (PTP), in Plzeň. 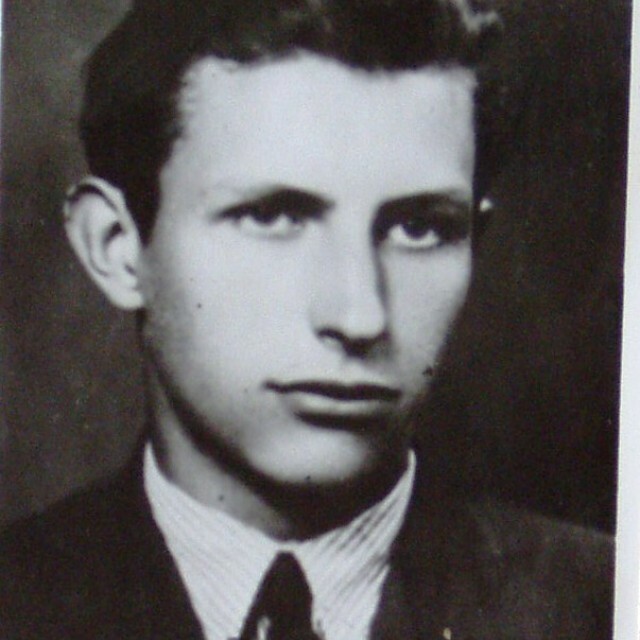 About four months later, in December 1950, he was released from PTP and returned home, where he continued in his studies at Žilina's high school. In 1951 based on a compromising material, the State Security managed to recruit Ján Tocký for cooperation with the State Security authorities. (The compromising material was a reality that Ján Tocký was hiding his friend Anton Semeš for several days. This man deserted from the compulsory military service and tried to runaway to Austria. Tocký got to know Semeš when working on the Youth Dam). However, not even after a year, the ŠtB members threatened him with an arrest because of his unwillingness to collaborate. This reality together with the desire for further study of theology led him to a decision of running away from Czechoslovakia. Right at that time there was a Salesian Ernest Macák who offered Ján the opportunity to get behind the borders. The runaway took place at the end of April 1952 and the escaping group was comprised of 32 people. In spite of various complications during the border crossing, all members of the group managed to runaway to Austria. They crossed the state border near village Moravský Svätý Ján. After several weeks spent in Vienna, Linz and in a refugee camp Wels in Austria, along with other young co-brothers he reached a Salesian centre Valdocco in Turin. This was a gathering place of almost all Salesians running away from Czechoslovakia. After his study and a two-year long activity in Turin, Ján Tocký made his religious vows in the Salesian religious order in 1955. Subsequently he left to Great Britain, where he continued in his studies in a centre called Melchet Court. In 1958 his religious superiors sent him to a Salesian center in Ramegnies-Chin near Tournai in Belgium. There Ján served until the year 1981, when he began to work as an economist in the Slovak Institute of Saints Cyril and Methodius in Rome. In 1992 he returned to Slovakia and became active in Žilina's Salesian centre, where he lives up to the present. The village of Moravský Svätý Ján, (Moravian St John), is located in Senica District, Záhorský Region. It lies close to the state borders between Austria and the Czech Republic. The village is directly connected to Sekule, and between 1979 to 1989 the two municipalities had a joint administration. 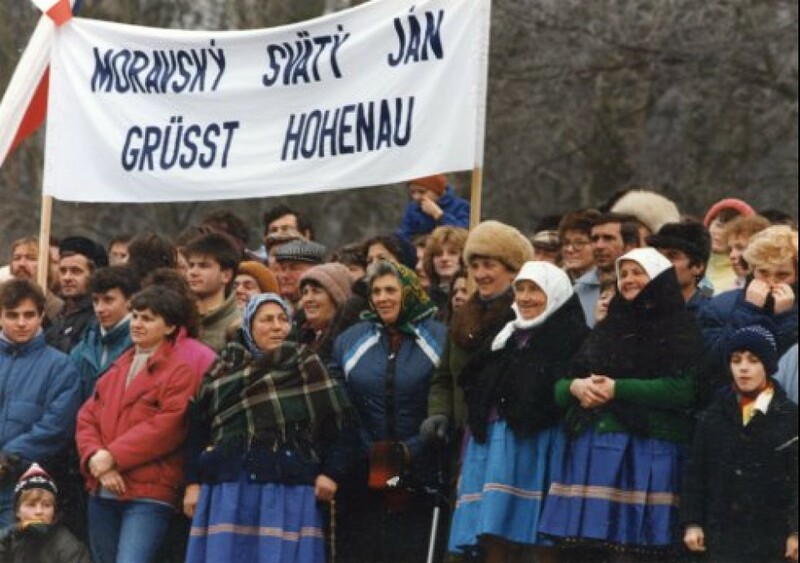 Towards the end of 1989, a Freedom March took place in Moravský Svätý Ján – the procession headed to the River Morava to dismantle the border defences located there.